It's hard to be a tiny toad minding your own business on a twig. First a bird pecks at him... Then a bee buzzes... Then a dog barks ... and so on. And each time the toad is surprised by a buzz or a woof (or the toe of a sneaker! ), he hops to a new location farther down the road. 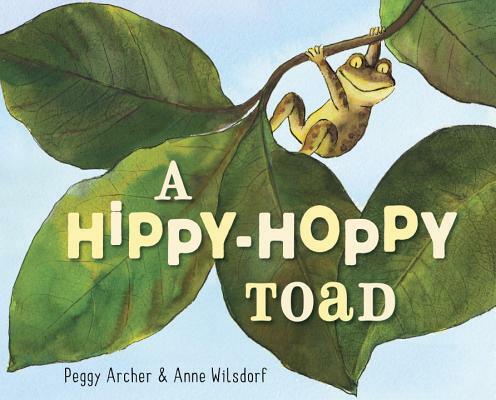 With fun sounds, clever rhymes, and an irresistible rhythm, this is the perfect story for sharing one-on-one or in a group.